I am about to pull the trigger on the 18 XL but would really like to replace the mudguard that now comes standard.. i really dont like the squared one. 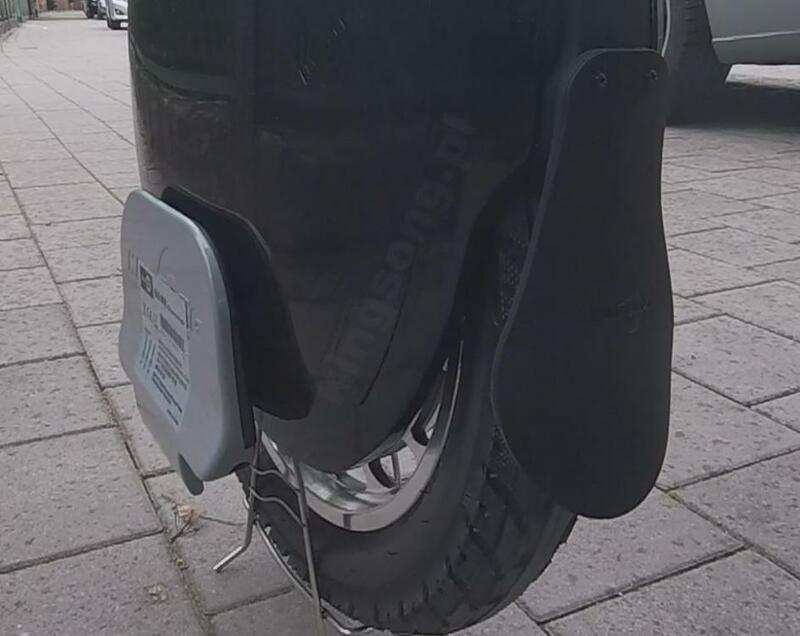 does anybody have a clue where i can find the original 18L mudguard like the one pictured, or does anyone have one theyd be willing to sell? Edit: got what i wanted, please delete thread. Your local butcher should be able to source a bull scrotum... just dry it out and stick it on! And as an extra bonus you can use it to hold loose change or a drink bottle. 3D print one out of TPU?